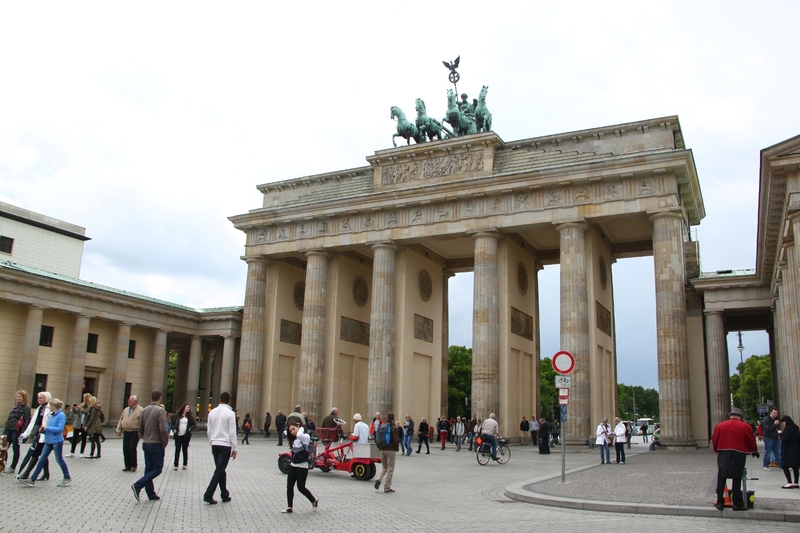 The Brandenburg Gate is, without a doubt, the city’s landmark. This gate is impressive – during the day and by night – and it has an interesting history. It is also a famous instragram spot in Berlin! 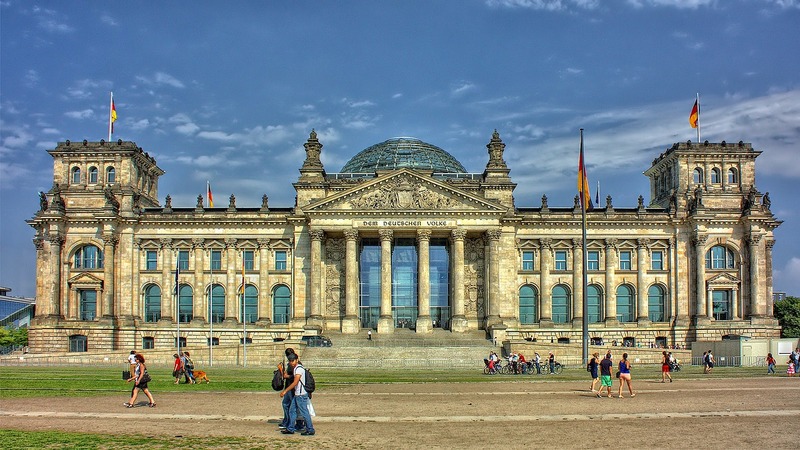 Home of the German Parliament, the the Reichstag, located very close to the Brandenburg Gate, is a really nice building, and another famous attraction in Berlin. You can even take a guided tour – of the glass dome (hint: great perspective and views over the city;) await for you there). This building is easily accessible – if you just walk in Berlin – you may end up seeing it by chance on your way to the Reichstag. But it will definitely surprise you with its design and really sharp end of the building (due to nearby areas, public transportation stations, etc.). Still. A nice place! The Museum Island (Museumsinsel) is a true paradise for museum lovers. Berlin has almost 200 museums within the city’s limits, and some of the most beautiful and interesting ones are located in the Museum Island. 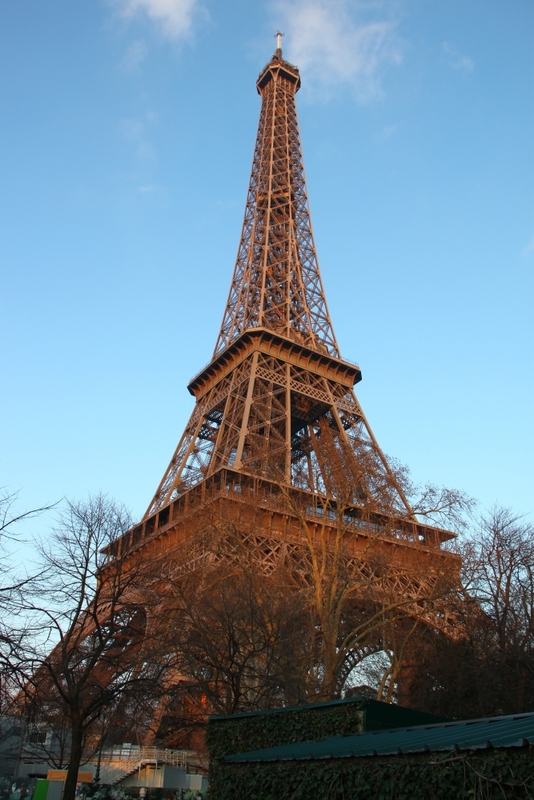 You’ll find here art museums, archaeology museums, and more – just see the list of the museums and pick those that peak your interest. You won’t regret it. Also important, is that The Museum Island is a UNESCO World Heritage Site. Berlin is a city with many green spaces – and you’ll really enjoy taking long walks due to this. Don’t miss the “Unter den Linden” street (Under the Lime Trees) – an avenue which connects Brandenburg Gate to the Lustgarten. Another green and famous place in Berlin is the Grunewald Forest (Greenwood). You’ll find here many types of trees, but the forest is also a great place for bird watching. The Berlin-Dahlem Botanical Garden (Botanischer Garten Berlin-Dahlem) is another perfect attraction for plant lovers. Built in 1679 as the kitchen and herb garden of the Royal Palace, the Berlin-Dahlem Botanical Garden is today home to more 22,000 different species of plants that will enchant you and will relax you! 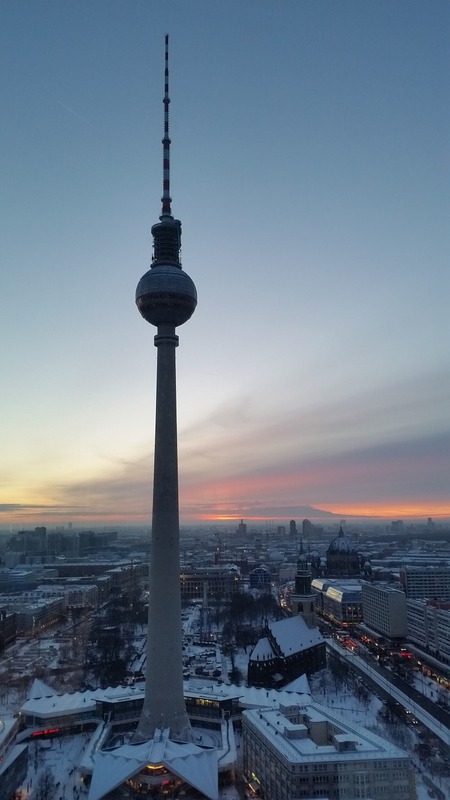 No visit to Berlin, and no list of most important places to see here, is complete without Berlin Wall, East Side Gallery, and Checkpoint Charlie, all reminders of a troubled past, of the split of the city between the West and the East. 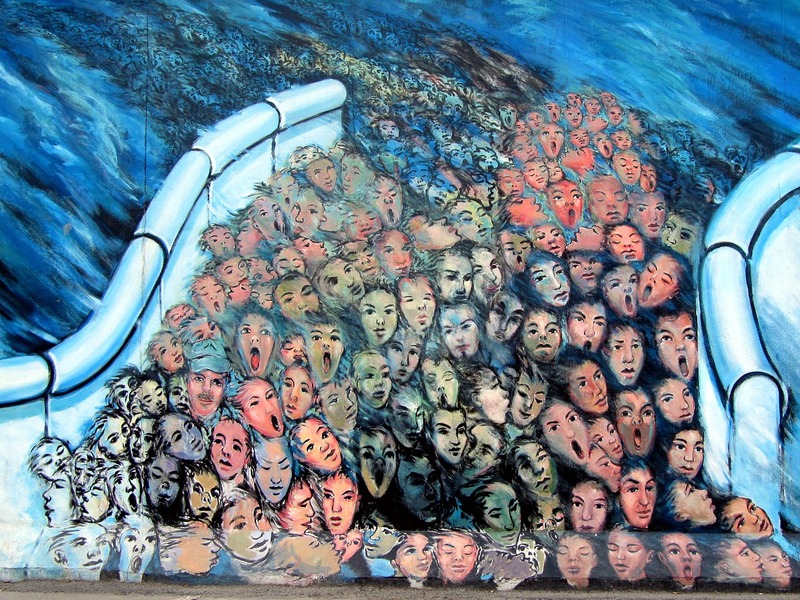 Famous graffiti can be seen here, while the Berlin Wall and the East Side Gallery speak of sad and tough times. The Gendarmenmarkt is one of the city’s largest squares and it is famous as three impressive buildings, in different styles, can be found here. 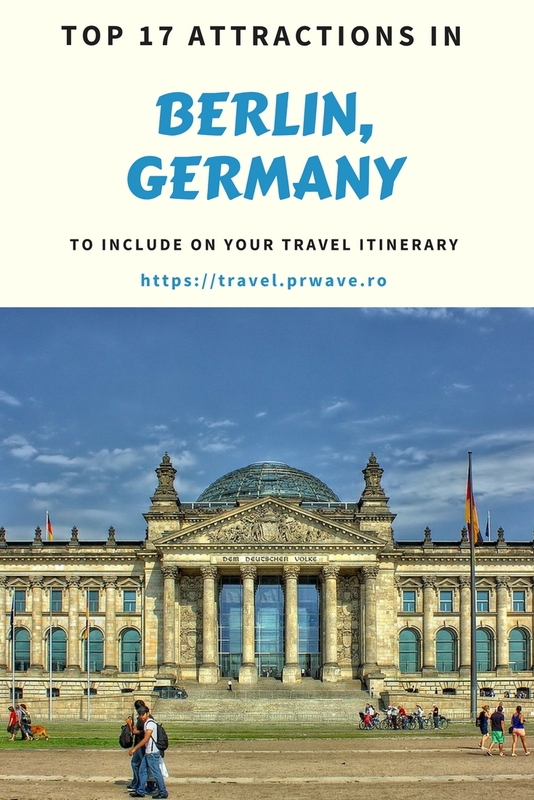 So, don’t miss the Konzerthaus, the French Cathedral (Französischer Dom), and the Berlin Cathedral (Berliner Dom) – all beautiful and must-sees. You can’t really miss this one, as it is visible from afar. And emblematic for the city. 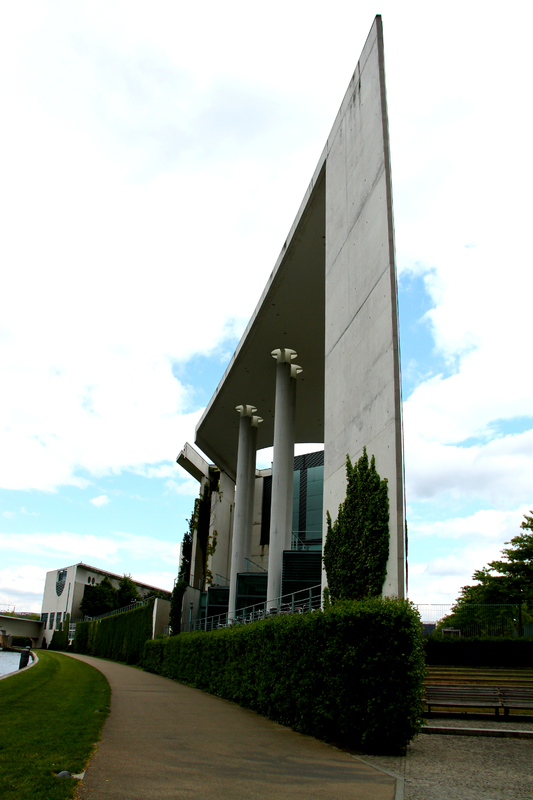 Built in the 1960s, this is the tallest building in Berlin, and offers impressive 360 degrees panorama view of the city. 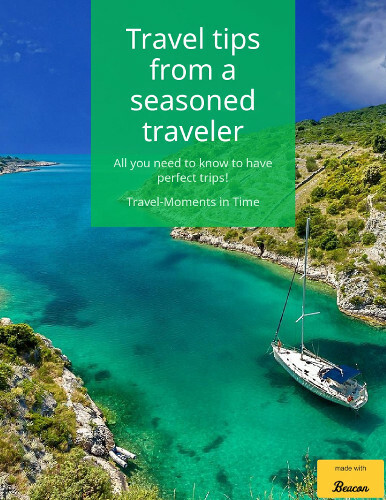 READ Does Technology Have a Negative Impact on Traveling? 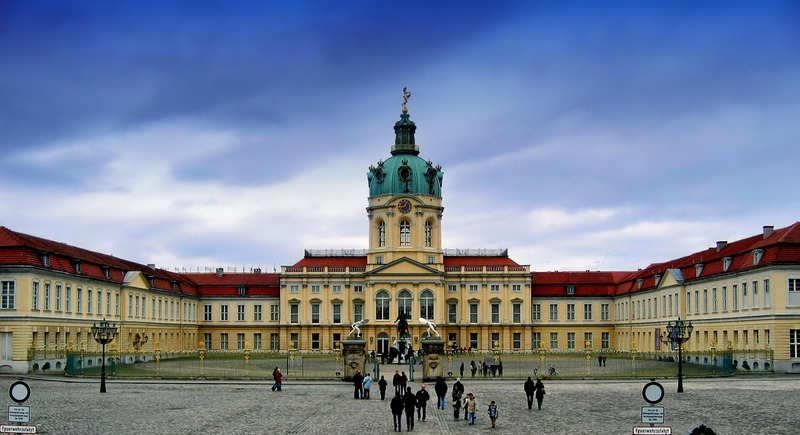 Actually, more correct would be Charlottenburg Palace and park, as there is a huge, beautiful park here. The palace (which was, for many years, the most important place of residence for German royalty) is now restored and opened to the public, offering a lovely trip back in time and a glimpse of how its former royal inhabitants lived. Splendid decorations, furniture, and art items can be seen here. I’ve not been to Berlin yet. Thank you for this comprehensive list. How many days would we need (minimum) to see it all?